A NICELY FURNISHED SECOND FLOOR STUDIO WITH A LARGE BEDROOM, FULL BATH AND A KITCHENETTE WITH A REFRIGERATOR, MICROWAVE, AND COFFEE MAKER. 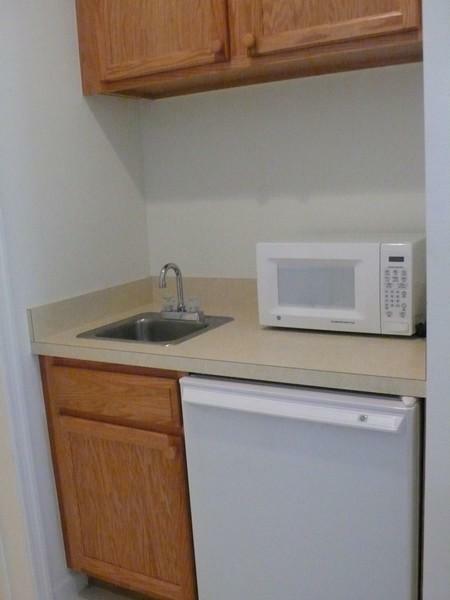 ELECTRICITY, WATER, SEWER, BASIC CABLE AND INTERNET ARE INCLUDED IN THE RENTAL RATE. 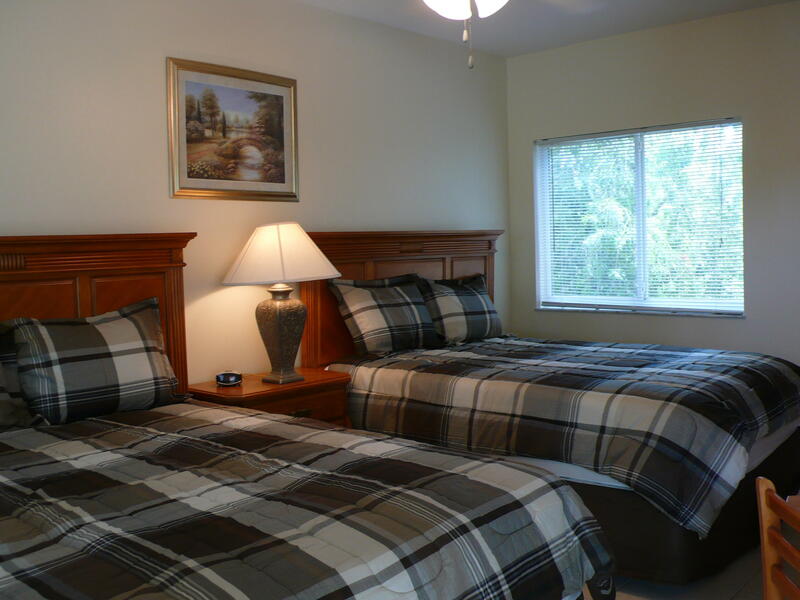 CASTLE PINES HAS A RESORT-STYLE POOL AND SPA, AND IS MINUTES AWAY FROM THE PGA GOLF CLUB, ST LUCIE WEST, AND THE NY METS' WINTER HOME. 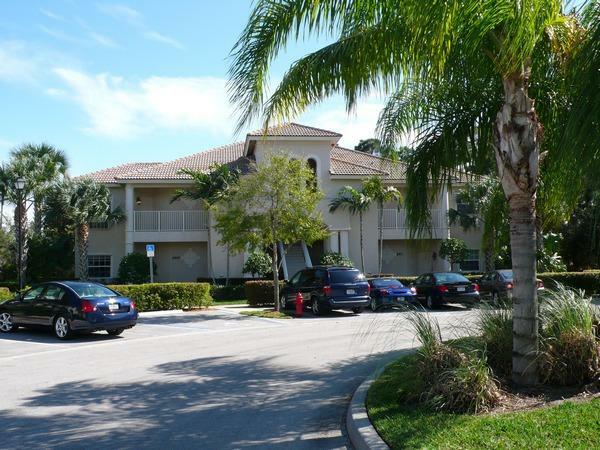 LONG-TERM TENANTS HAVE ACCESS TO THE PGA VILLAGE ISLAND CLUB WITH ITS OWN POOL, TENNIS COURTS, AND EXERCISE CENTER.